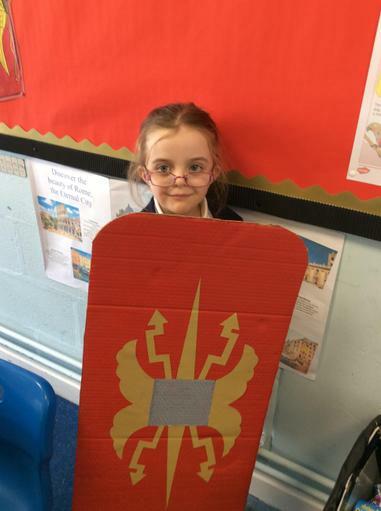 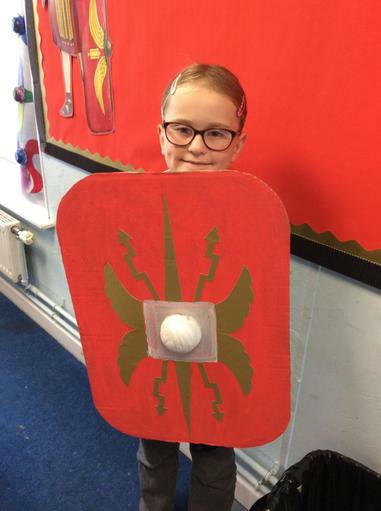 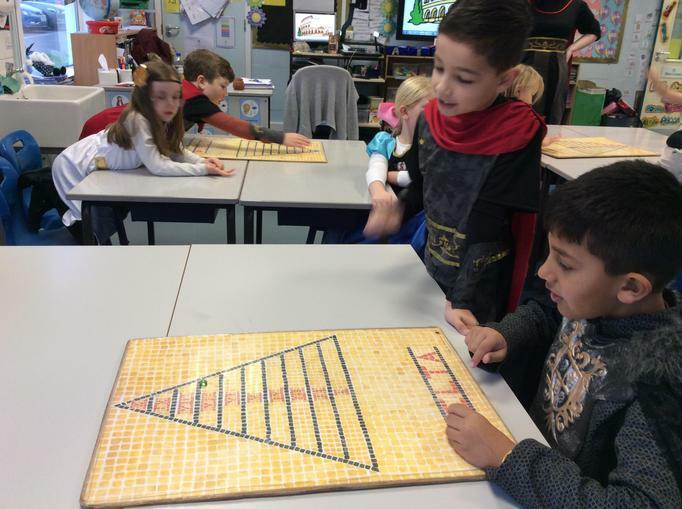 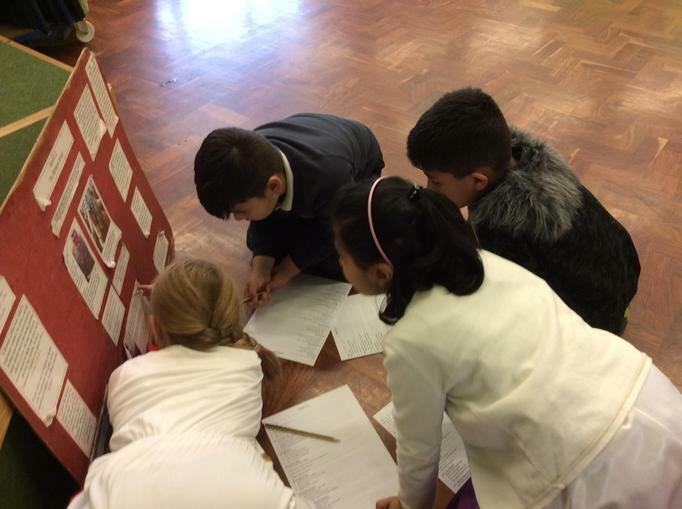 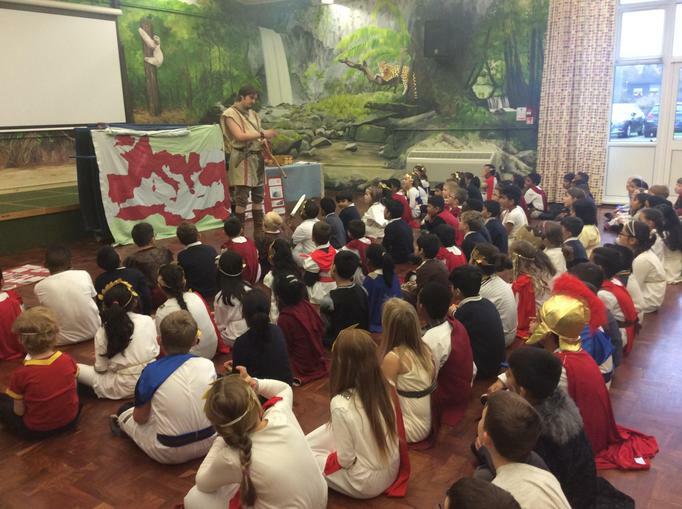 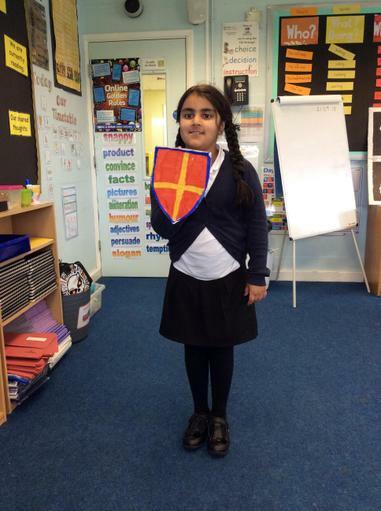 On Wednesday we had our Year 3 Roman Day. 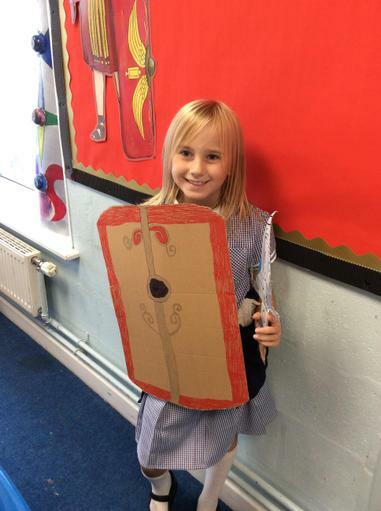 We had great fun learning about the Roman Empire, the life of a Roman and Roman entertainment. 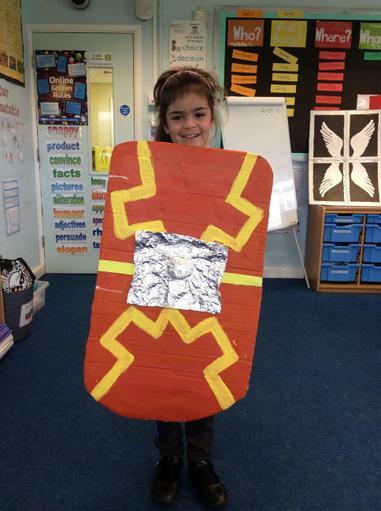 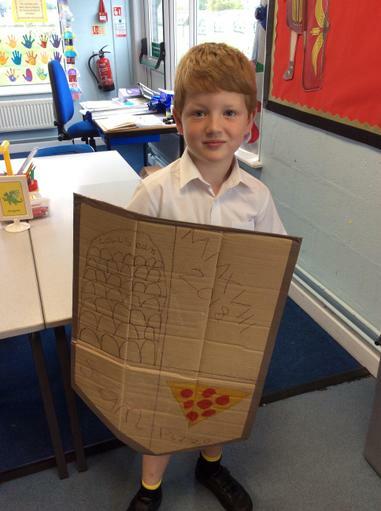 Rufus the Roman taught us all about Roman battles and the armour that the Romans would wear. 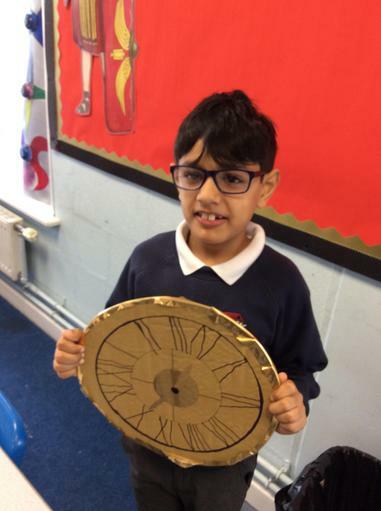 He showed us artefacts including coins and pottery which would have been used 2000 years ago. 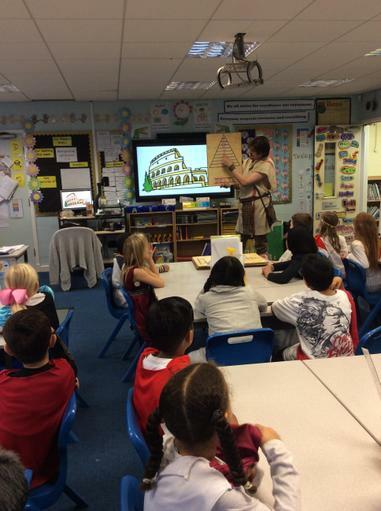 We learned 2 new games and celebrated the empress' birthday with gladiator fighting and acrobatics in the colosseum. 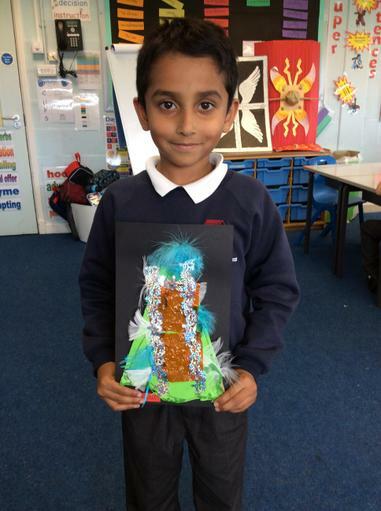 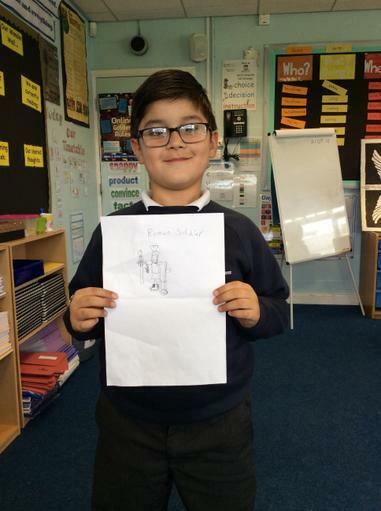 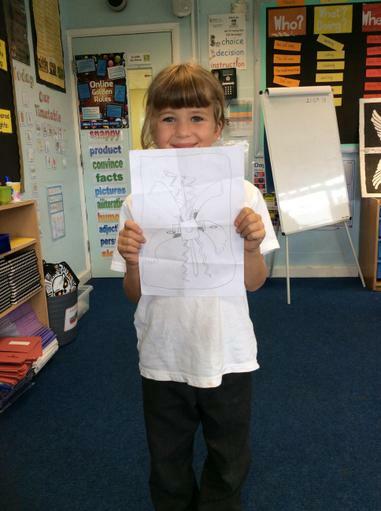 In Science, we have been learning about exoskeletons and endoskeletons. 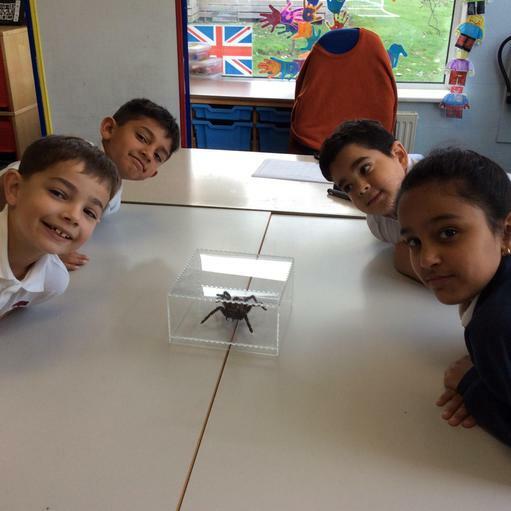 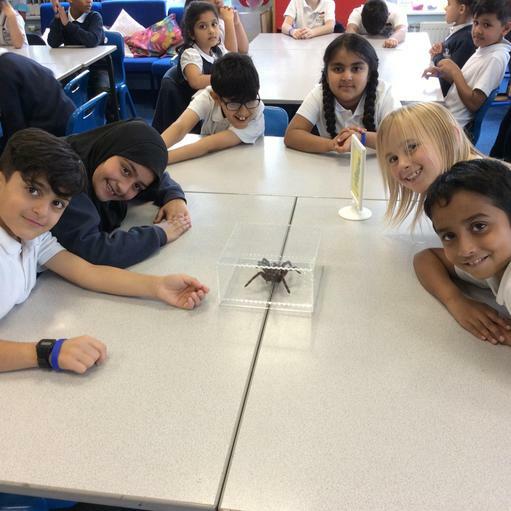 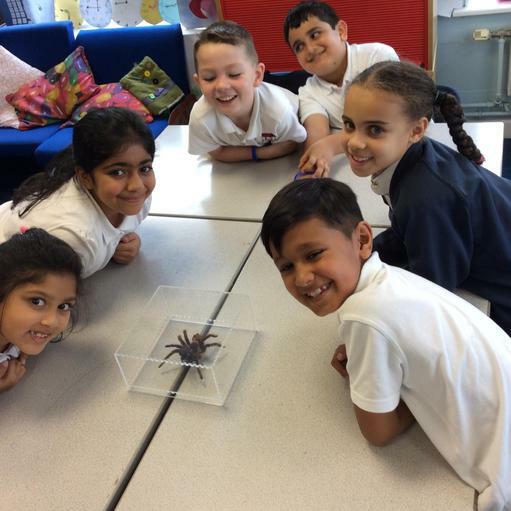 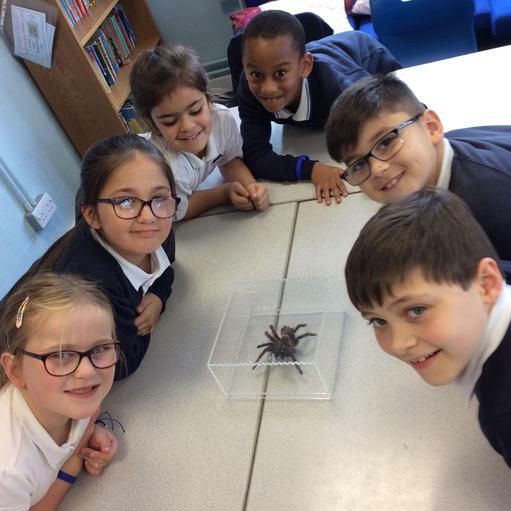 Last week, Mrs Franks bought in a tarantula exoskeleton for us to look at. 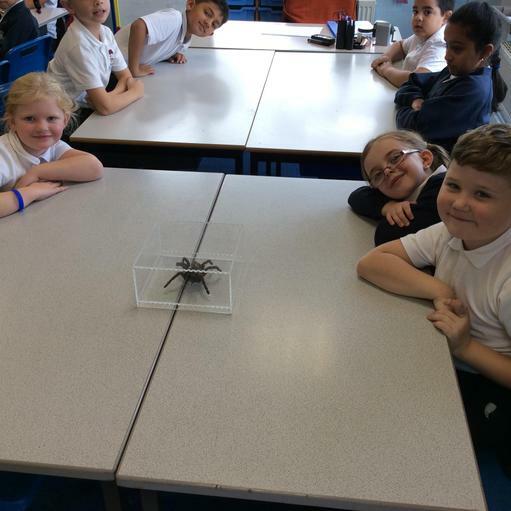 We had lots of questions and found out lots more about how the tarantula sheds its exoskeleton. 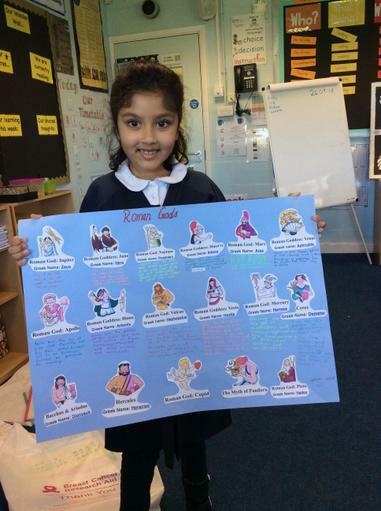 Look at all of our fantastic Roman homework projects. 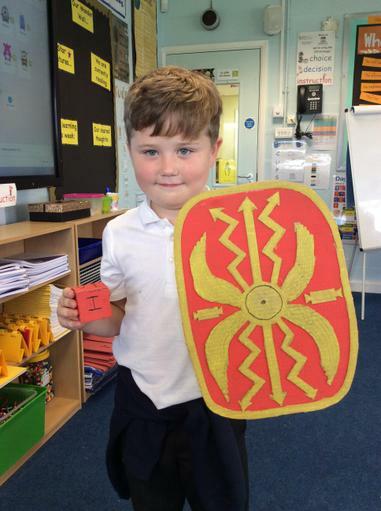 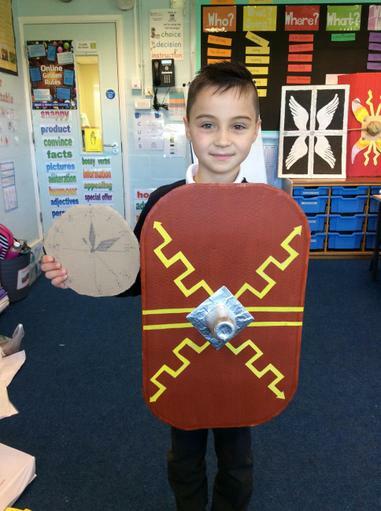 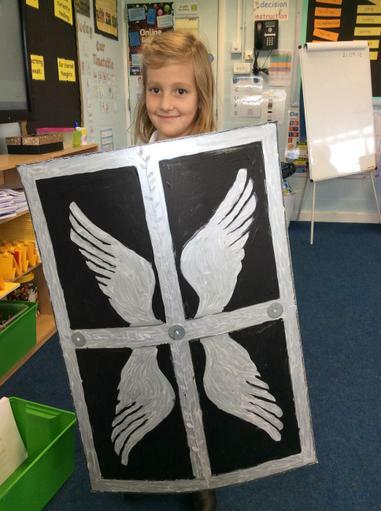 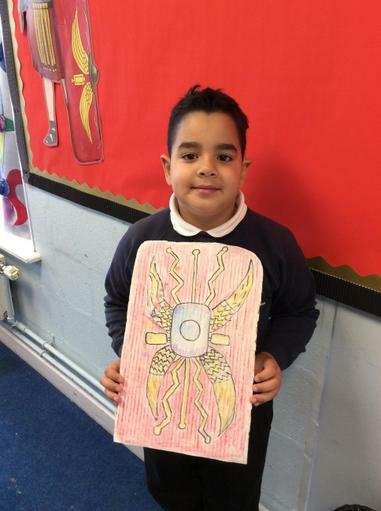 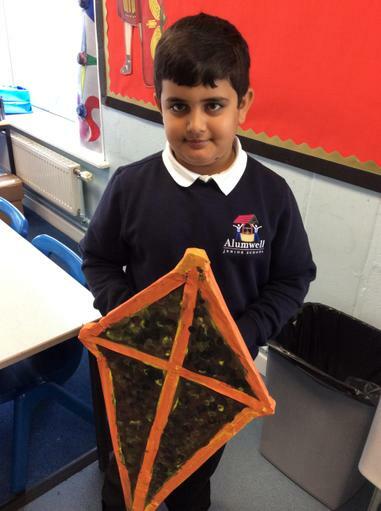 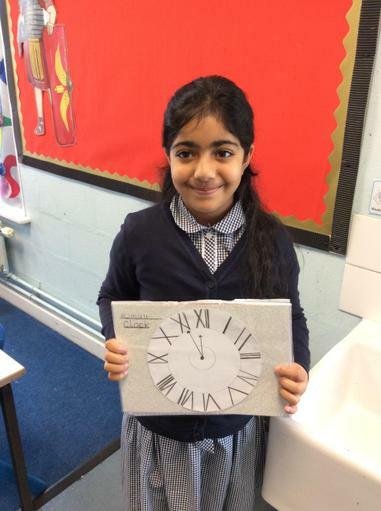 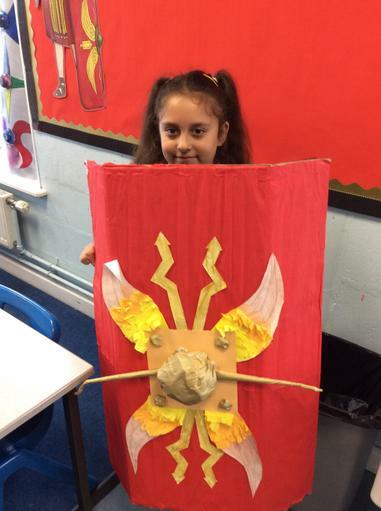 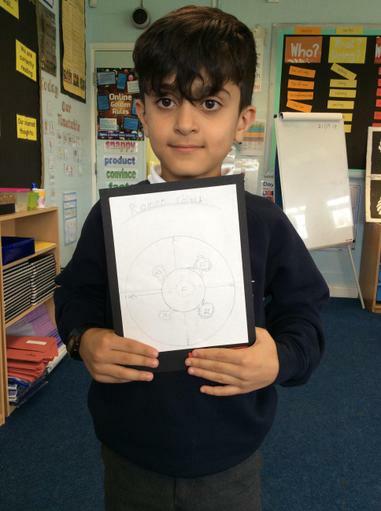 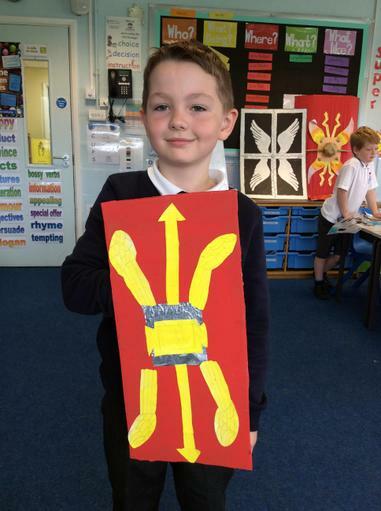 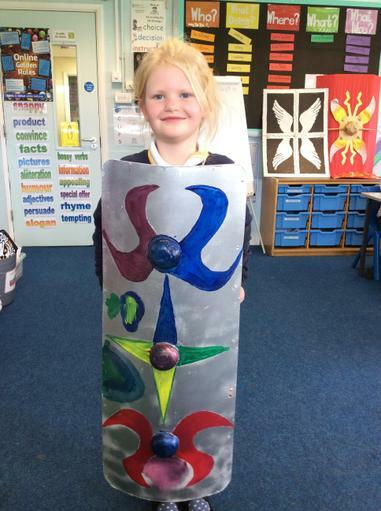 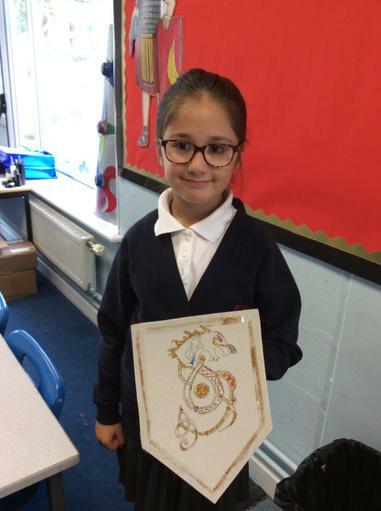 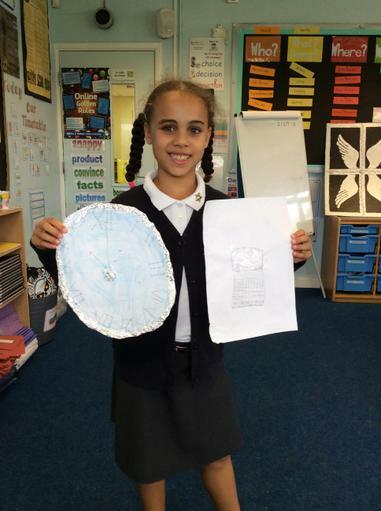 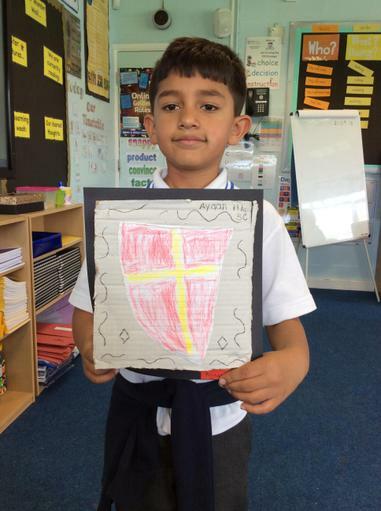 We have designed and made Roman shields, we have used Roman numerals to create clocks and rulers and we have researched Roman Gods. 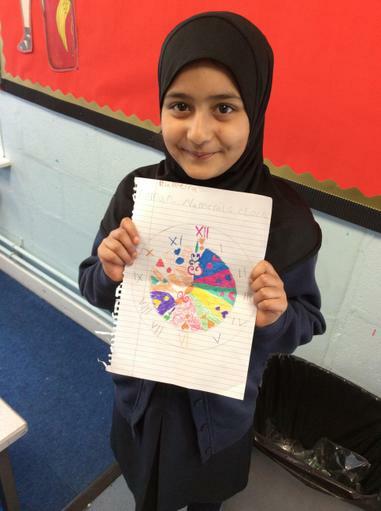 There is still lots of time to complete the projects and we look forward to seeing how creative and imaginative you have all been. 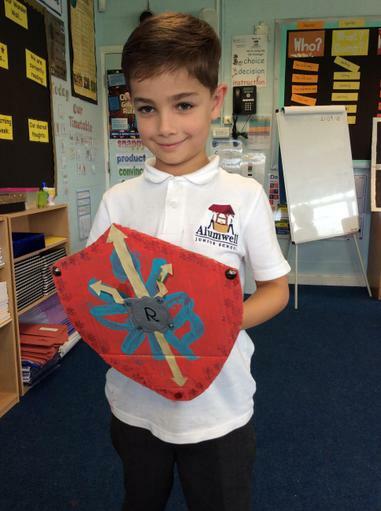 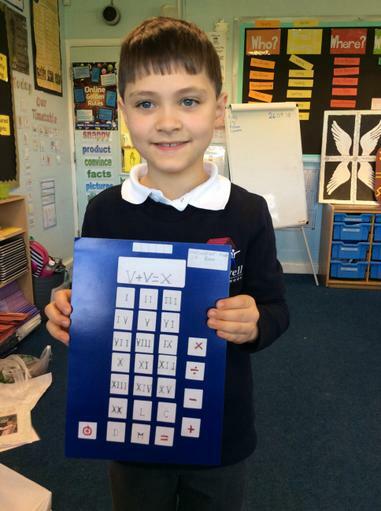 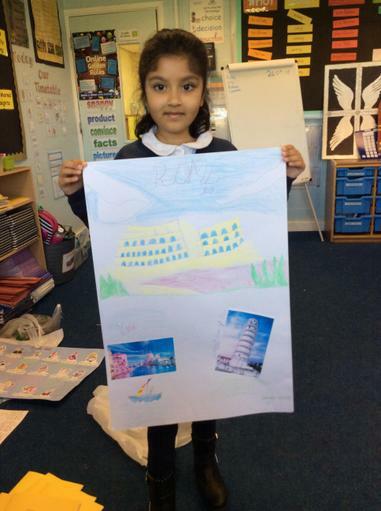 Well Done 3C!